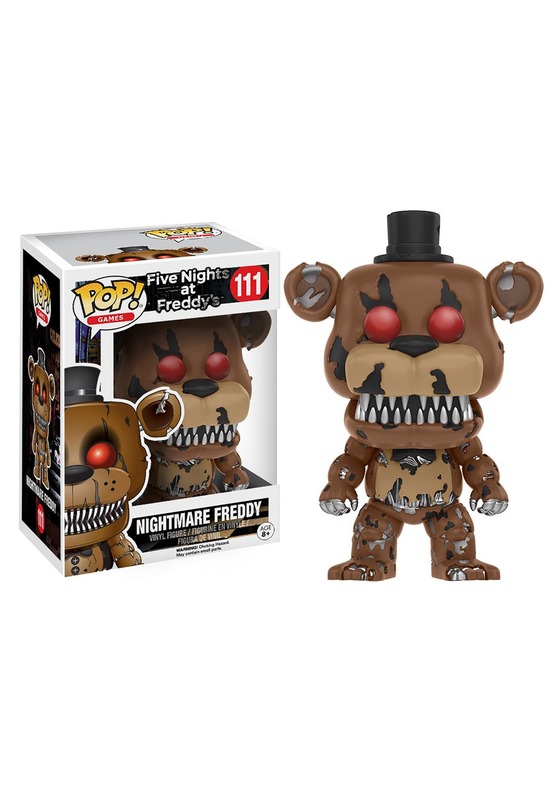 This is a Five Nights At Freddy's Nightmare Freddy POP Vinyl Figure. 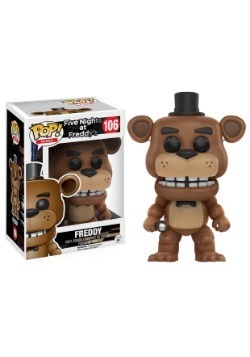 After being unsuccessful at the usual stores, I was finally able to find Freddy's Nightmare at fun.com. Ordered the toy, used standard shipping, and received the merchandise two days earlier than expected, Granddaughter was pleased, Nana I felt like a star, and I Definitely will use www.fun.com for my next toy purchases!